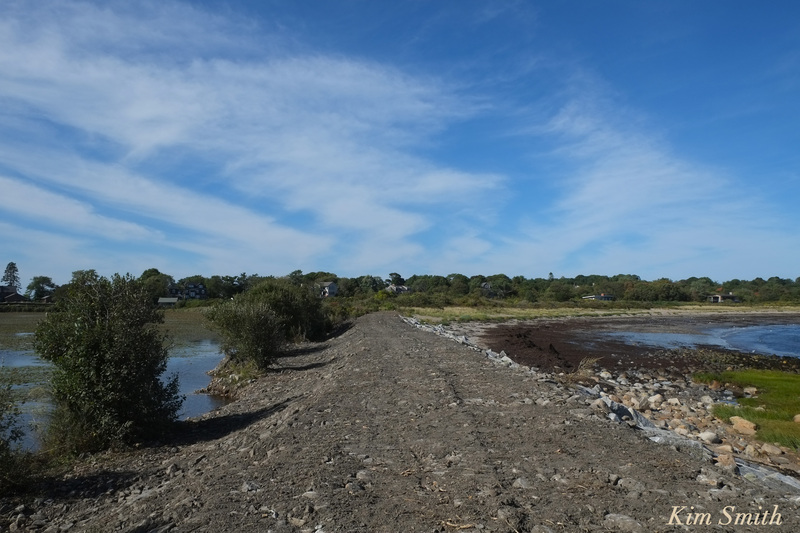 The Niles Pond-Brace Cove causeway restoration is progressing admirably. 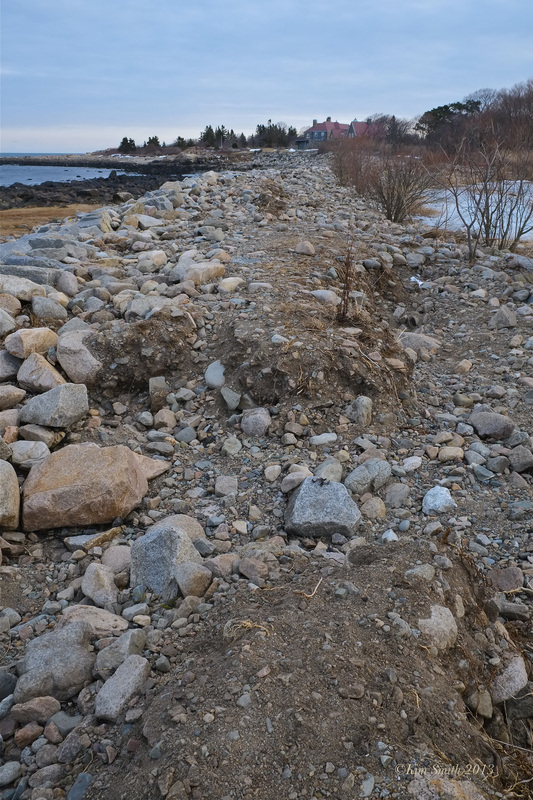 You may recall our story about the extensive damage the causeway had suffered from several fierce back to back storms. 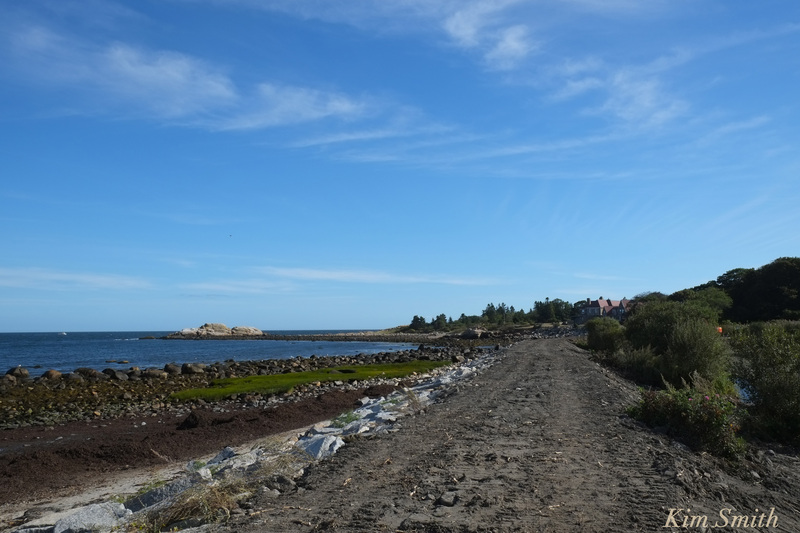 In 2014, the Association of Eastern Point Residents restored the structural rocks supporting the causeway. 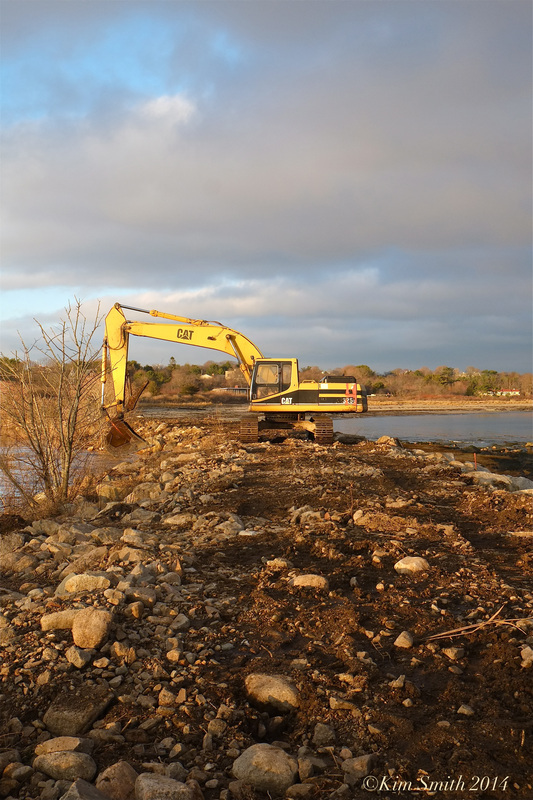 This past week, preparations for restoring the plantings has begun. 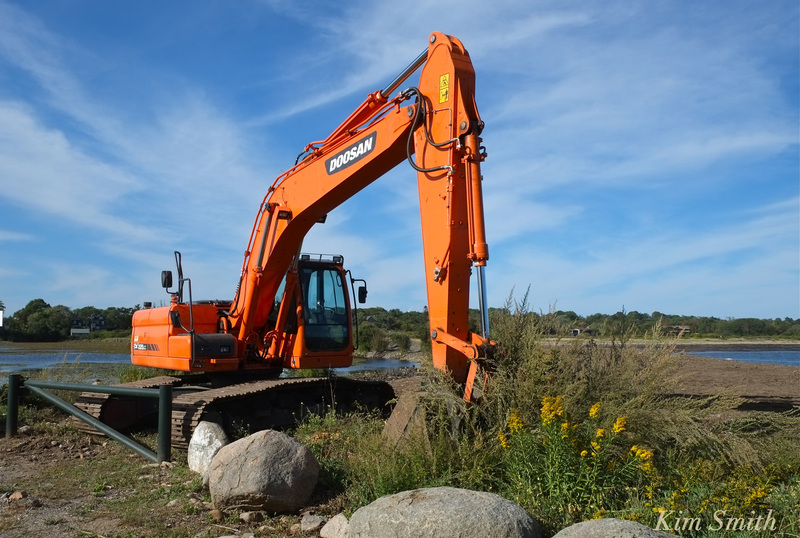 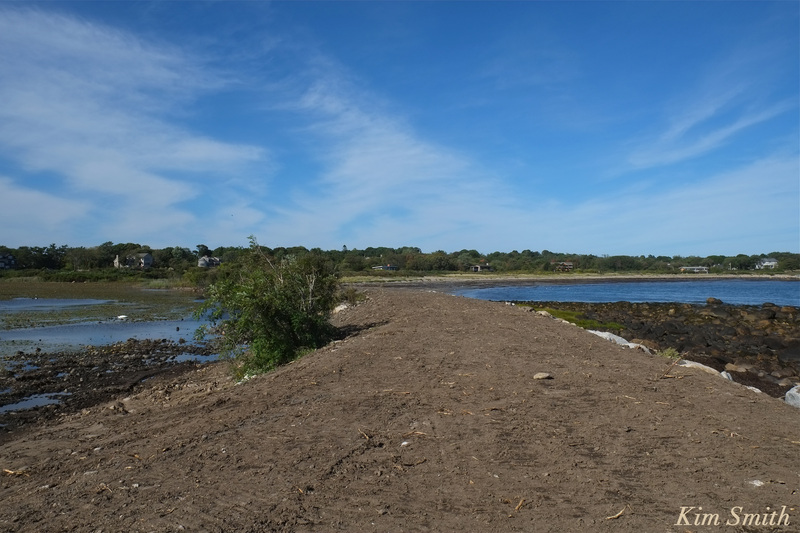 This entry was posted in Eastern Point, Gloucester, Niles Pond and tagged brace cove, Brace Cove berm restoration, Niles Pond, Niles Pond at risk, Niles Pond causeway, Restoration on September 20, 2016 by Kim Smith.